The first Haritidis jewelry workshop was established in the beginning of 1970s. 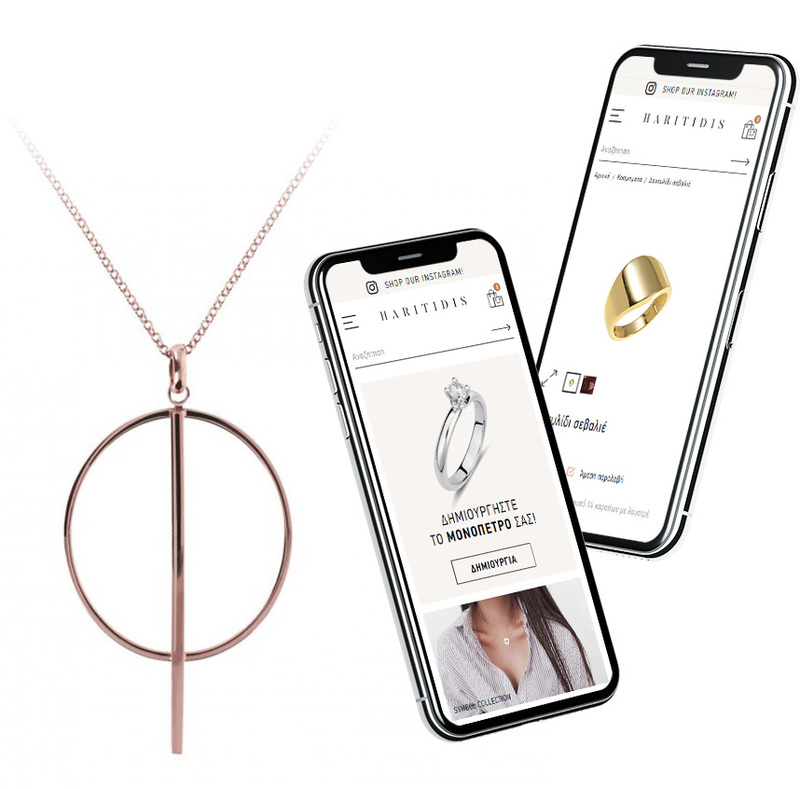 Today, two retail stores operate in Thessaloniki with jewelry distinguished for their design as well as for their excellent manufacturing quality. 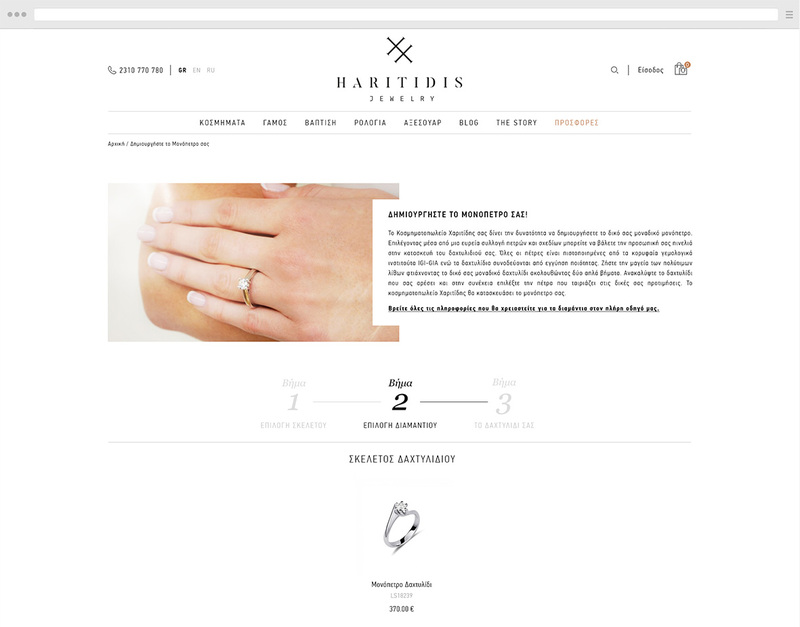 Haritidis Jewellery treats gold and precious stones with perfected craftsmanship and a unique sense for high design, offering top quality select items. Following the success of the first eshop we created for the company four years ago, it was time for a radical upgrade. 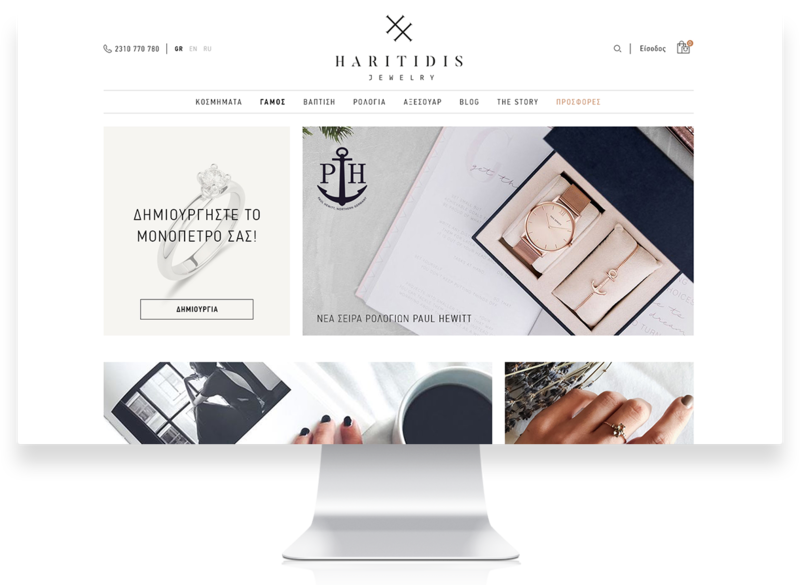 The company acquired a new corporate identity and we created a new custom theme for Magento eCommerce tailored to the needs of the company. 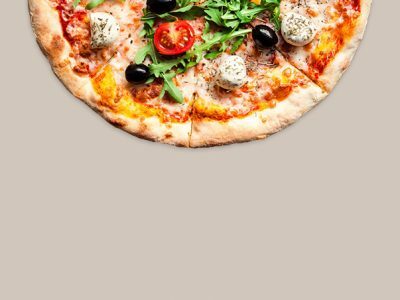 Maintaining the original site and enriching it with new features we offered a sense of freshness and luxury by applying the most modern practices of web design. We continue to offer development and support services for Haritidis.gr.